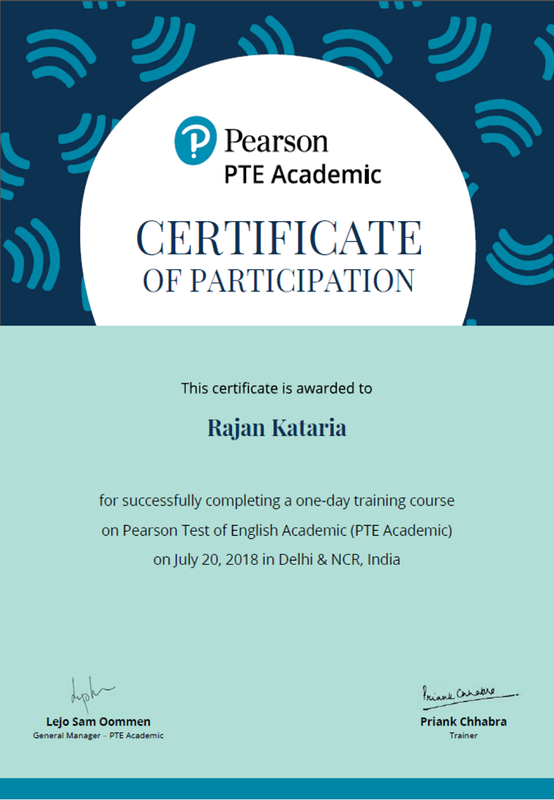 PTE Academic is the world’s leading computer-based test of English for study abroad and immigration. 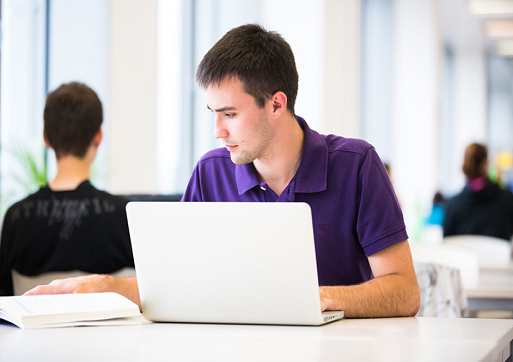 Typically, PTE Academic results are available within five business days. In Part 1 you will be tested on your speaking and writing skills. The time given to this section is 77-93 minutes. In part 2 you will be tested on your reading skills. This single timed section contains 15-20 independent and integrated skills items, depending on the combination of items in a given test. Part 3 consists of questions that are based on audio or video clips which begin to play automatically. You hear each audio or video clip only once so listen carefully. You are allowed to take notes. The PTE COACHING DWARKA is one of the Oldest reputed Best PTE training centre in Dwarka Sector 7, E - 521 3rd Floor Cabin No 4 Near Ramphal Chowk Next To BJP Office. We have helped number of aspirants who dream of joining an international education program or being part of an international organisation at a foreign location or want to immigrate to a foreign country, through our PTE program, to enhance their proficiency in English language. PTE is fast becoming a preferred English test for students due to availability of dates and instant results. Our Pearson certified trainers help you at every stage and use modern training techniques to ensure comprehensive improvement in your ability to score. 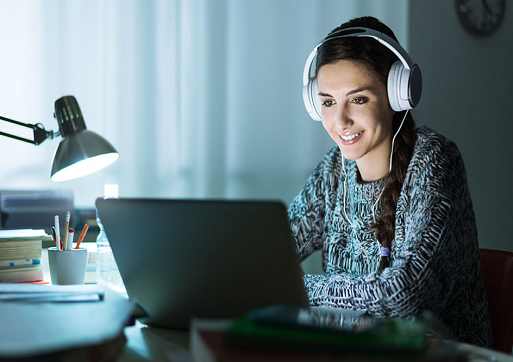 PTE is a computer-based academic English language exam for non-native English speakers, who want to study abroad. 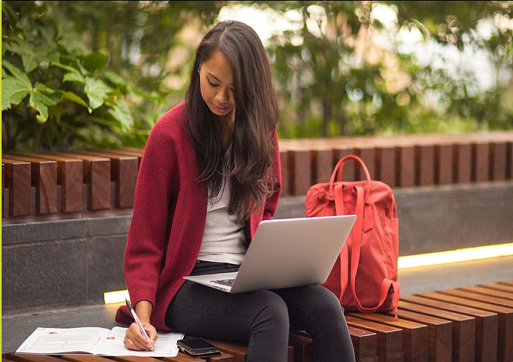 This exam is approved by the Australian government for visa applications and accepted by educational institutions in the USA, Canada, UK, Australia, New Zealand and Ireland, which includes Harvard, INSEAD, and Yale. We offer one of the best PTE coaching in Dwarka, Delhi and each participant can avail more than 100 hours of coaching. We offer tailor-made PTE training. This makes the training easier and more relevant for the aspirants who come from all walks of lives. We update the course curriculum with the changes in PTE exam pattern. The course design and delivery are based on comprehensive research done by our team. To know more about PTE exam pattern visit our center or keep surfing our website.